Leopard Match Company workers are on strike due to the company’s failure to give them bonuses, Malawi24 have learnt. Speaking with Malawi24, the company’s Operator Manuel Matias said that for several years the employees have not been given bonuses which they usually received in the month of December. “We have been reporting our concerns to the management for many years through the trade union but they always show ignorance on the matter,” he said. He added that the workers stopped receiving their bonuses after the company employed a new Managing Director whom they identified as Peter Ballark. 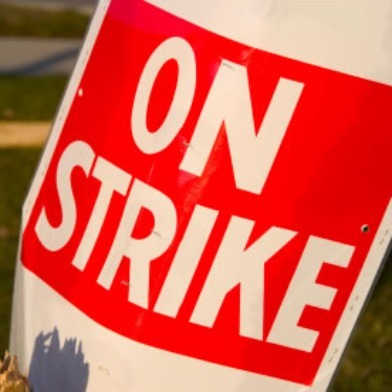 The employees have maintained that they will remain on strike until the bosses discusses something tangible concerning the issue. Malawi24 tried to speak with factory supervisor John Mathandalizwa but he did not respond to calls. Meanwhile, the employees gathered outside the company this morning discussing what to do next and they have also blocked the gate to the company premises. Bonus goes hand in hand with performance of the company. The employees should ask themselves about their individual perf. before they indulge in strike. They should provide evidence that should be backed by at least management accounts to show that the company post profits. Hahaha kumacha chifukwa cha bonus, mwandikhumudwitsa bwanji. Xit! Ndiye kuti lero machesi sitigula? Nanga apachira ndani poti anthu ali pa strike!!! Ha ha ha hah! a #Malawi24 mwamvera pa ZBS! kupezeka ndi kachilombo koyambitsa Aids ka HIV simathero amoyo, koma chiyambi chamoyo wina. Tiwakonde abale wathu.